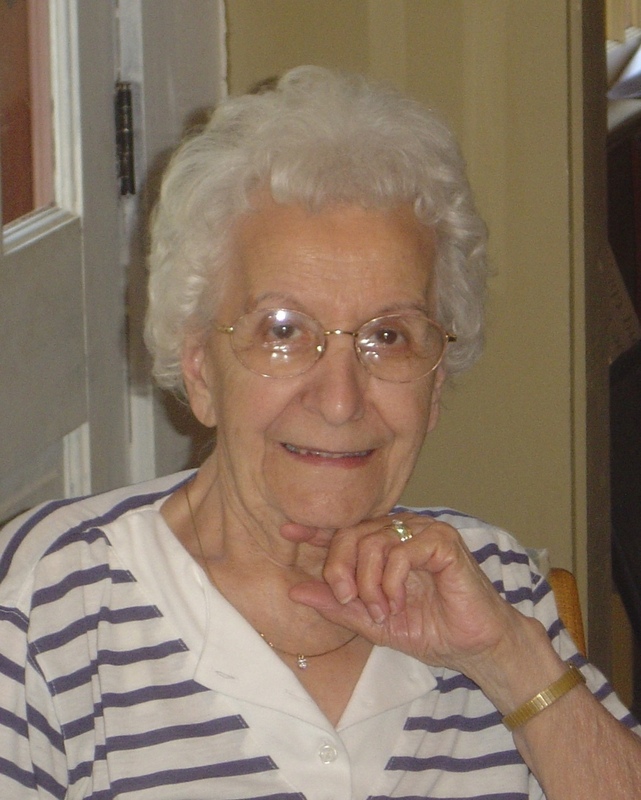 Miller – Elvina L., 98, of Jay, Maine, passed away, Friday, July 27, 2018 in Farmington, Maine. Funeral services will be held 11AM, Tuesday, July 31st at FINLEY FUNERAL HOME, 15 Church Street, Livermore Falls, Maine. Visitation will be held 4-7PM, Monday, July 30th at the funeral home. Interment Holy Cross Cemetery, 445 Park Street, Livermore Falls, Maine. 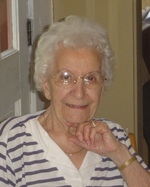 To send flowers to the family of Elvina L. Miller (Luciano), please visit our Heartfelt Sympathies Store.